Change and Transformation are two words that many people cringe when they hear, but really they are terms to celebrate! As our world evolves, so to must museums. History organizations across the globe are experiencing major change as they seek to remain relevant to today’s audiences. History is not only about the past; it is also about change and tying the lessons of the past into the present and future. As stewards of the past we preserve and share our history, but we are also here to educate and interact with our community. My focus as a leader in the heritage industry is to ensure museum’s remain relevant for today’s audiences. This means stepping outside the comfort zone of static displays and panels on walls, and moving into a more interactive and engaging experience. 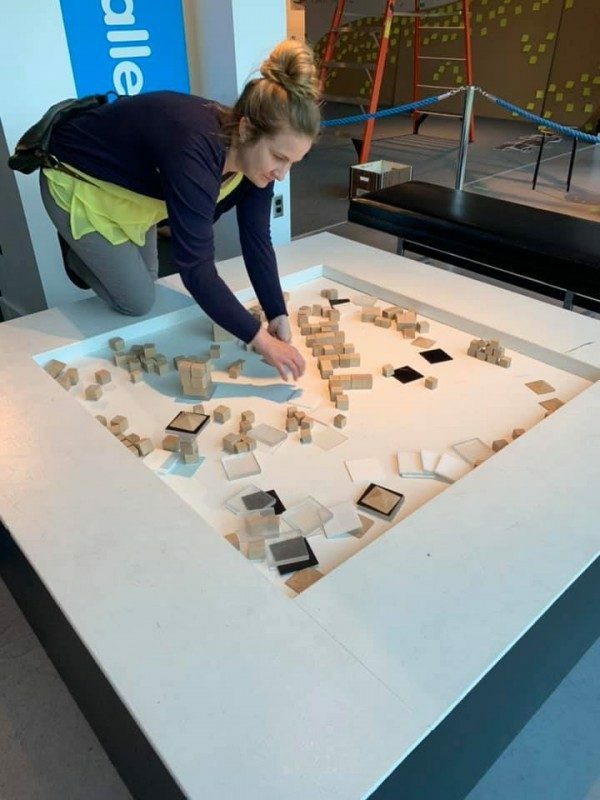 Community engagement and programming are vital parts to exhibition development! After being on the job as Executive Director for a little over a month, I lead a strategic planning session with the Board of Trustees and the staff of the Museum and Archives! 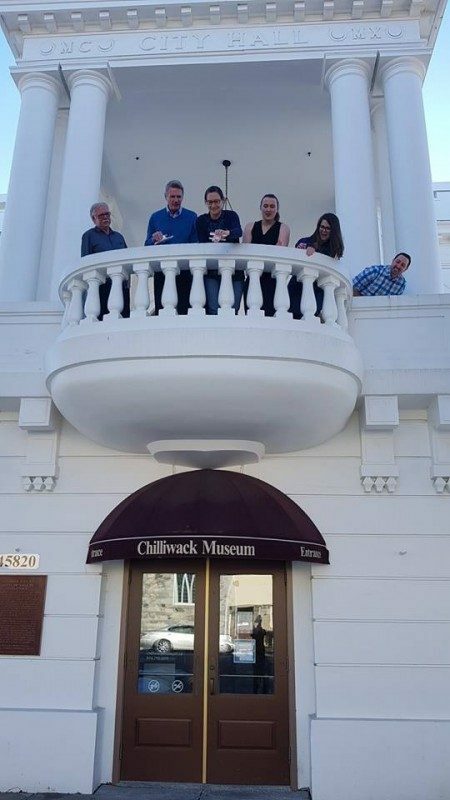 It was a great opportunity to get to know each other and to start projecting our goals for the next three to five years here at the Chilliwack Museum and Archives! 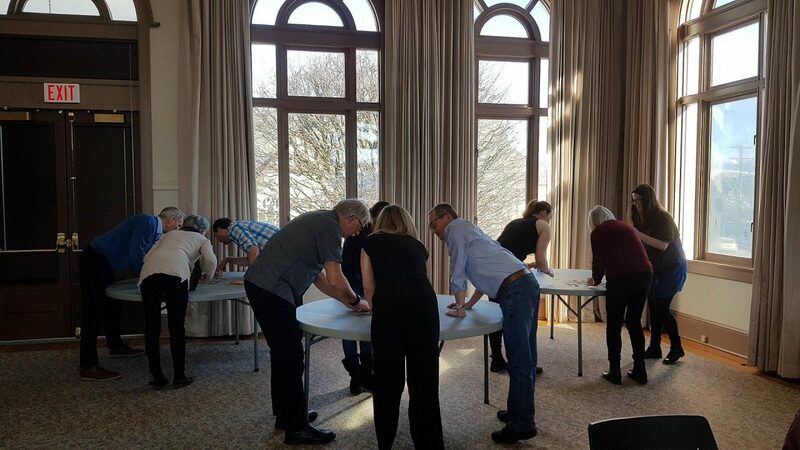 Already I can tell how passionate this team is about the Chilliwack Museum and Archives, and all the great ideas and initiatives that we will be able to accomplish moving forward. 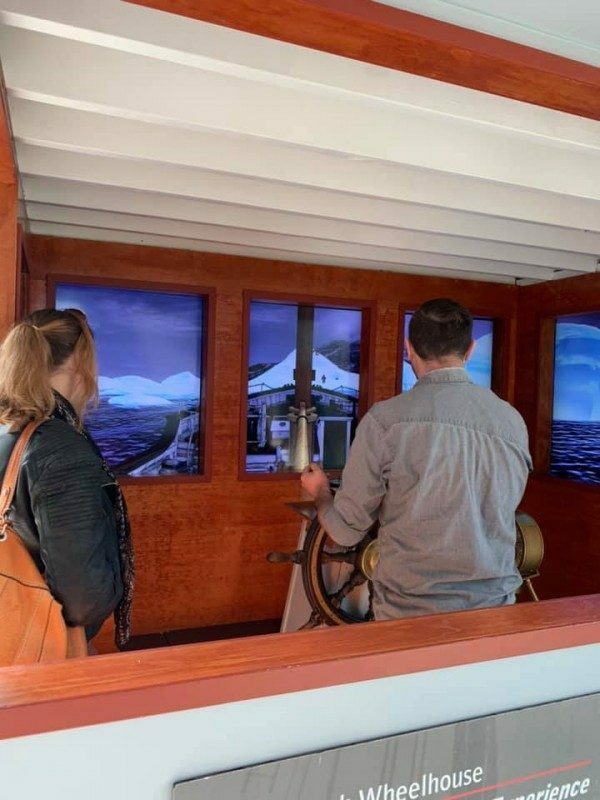 The staff of the CMA also visited the Vancouver Maritime Museum and the Museum of Vancouver this past Monday to garner some inspiration from our fellow historical institutions! As a team, I believe, we are ready to move forward with the change and transformation that the 21st century has brought to museums. Keep an eye on our Social Media accounts (Facebook, Instagram, and Twitter) to see what we have in store for events, programs, and exhibitions coming up! Better yet, drop by the Museum & Archives and tell us what you would like to see here! We are stewards of our community and we are excited to be a destination that connects you with Chilliwack’s history.